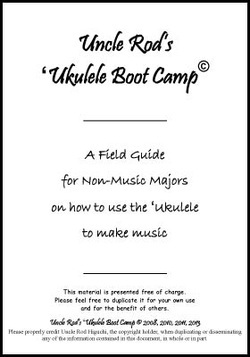 Welcome to Uncle Rod's Ukulele Boot Camp! 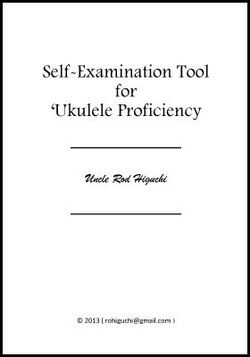 I'll be sharing resources to help you get started and get 'growing' with your ukulele. I hope you find the resources helpful and fun! 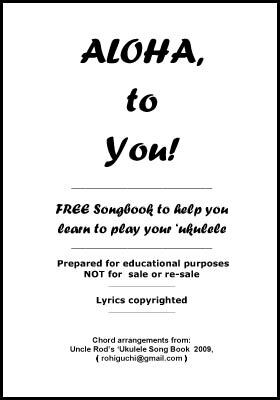 The MP3s should correspond to the pdf/sheet music available on this site. for educational purposes only. Please use these resources responsibly. Thank You.